They are small, cute and make the hearts of many animal lovers beat faster. In our small animal shop you will find everything: from the stable to the toy, to let your small animal go well. Whether hamster, rabbit, chinchilla or guinea pig, we have the right thing for every animal! Small animals have a lot of fans because they can easily be kept in the house and also become faithful and cuddly friends of man. In addition to many adult animal friends, they especially make the children happy. 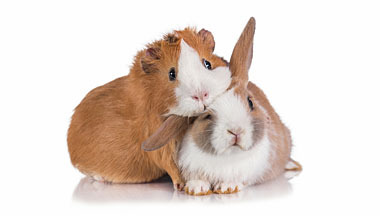 Small animals such as hamsters or rabbits become good friends and promote the sense of responsibility of many children. For this, all small animals but must be kept appropriate to the species and get the accessories they need. The basic equipment for small animals include a sufficiently large barn or cage, food bowl and water trough and a little toy, so that the rabbits, hamsters, guinea pigs & Co. are not bored. It is important that the animals are able to occupy themselves as well, because the owners can not entertain the small animals sufficiently because of the profession or the school the whole day. Contributing to this is the design of the cage, with a cottage as a retreat or bridges, caves and wheels for employment. 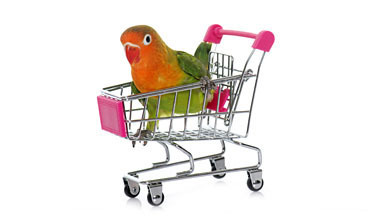 Browse through our Zoostore online shop and order pet supplies online easily and conveniently! 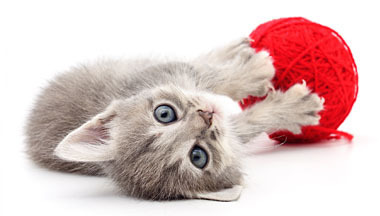 We want to help ensure that your small animals feel right on the first day with the help of proper small animal needs. And despite low prices, you do not have to sacrifice quality and longevity. Convince yourself and give your pets what they deserve - a long and happy life! If you are unsure about decisions or do not know what to look for in which animal, then just have a look in our guide! 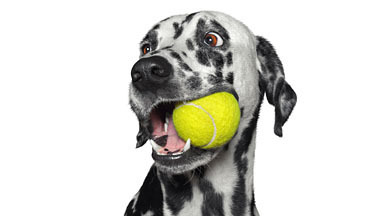 Here you will get valuable tips and tricks for dealing with your pets. 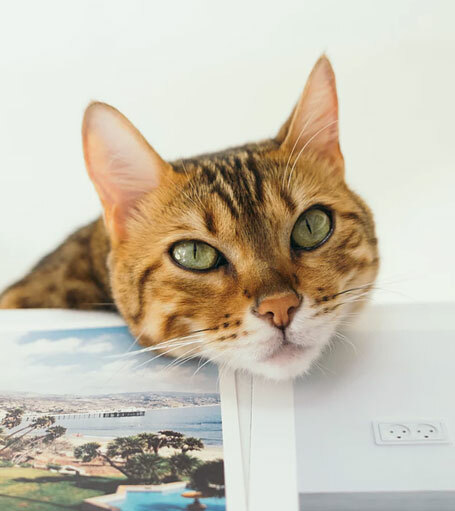 Make sure that your pet feels very comfortable and has a good relationship with you.